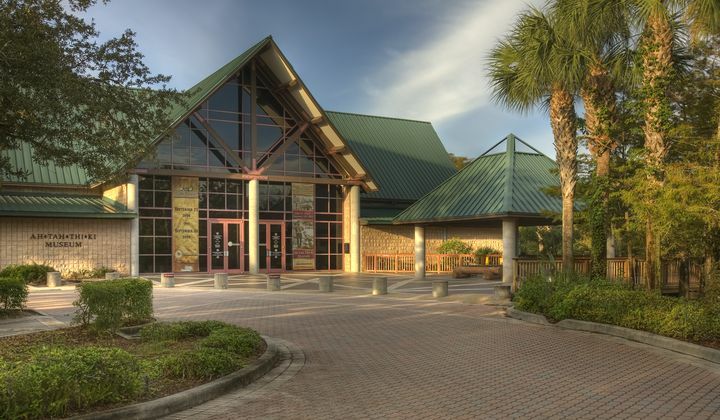 The Ah-Tah-Thi-Ki Museum is owned and operated by the Seminole Tribe of Florida and features both temporary and permanent exhibits that highlight different aspects of the Tribe’s history and culture. 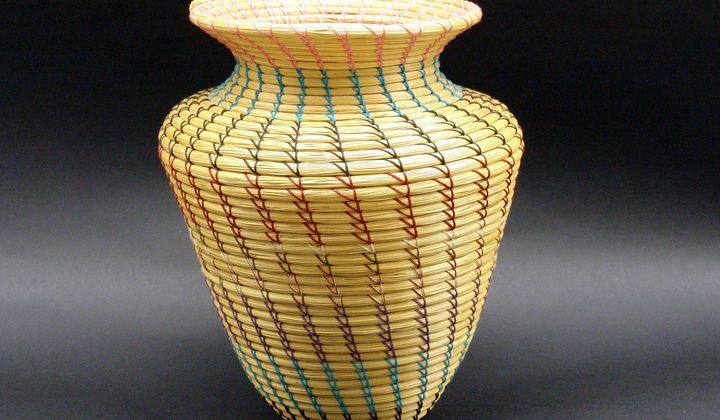 Nestled in the heart of the Everglades, the Ah-Tah-Thi-Ki Museum is home to nearly 200,000 unique objects and artifacts selected to celebrate, preserve and interpret the rich history and culture of the Seminole Tribe of Florida. 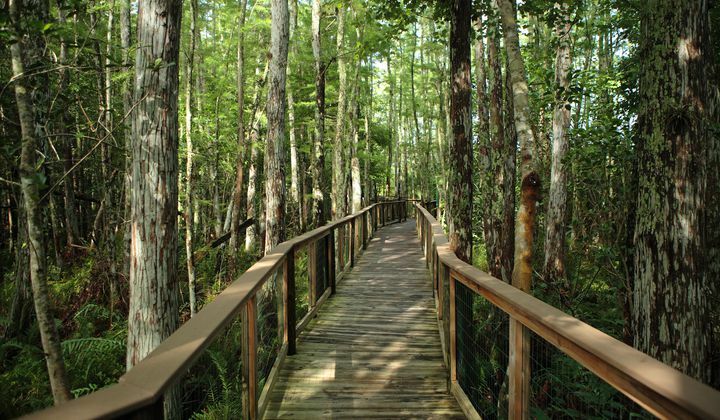 We welcome you to enjoy our engaging indoor exhibits and explore our mile-long boardwalk through a natural cypress dome, leading to a Living Village featuring Seminole artisans. You can also discover Seminole crafts, books and memorabilia at our Museum Store.